There is a new pub in Wednesbury called The Chestnut Tree. It is very easy to find, next door to IKEA. Although the pub is only 14 months old, it isn't lacking atmosphere as some new venues do. The place feels like its been open for years, it's very welcoming, the staff are too, and I found myself relaxing as soon as I arrived. 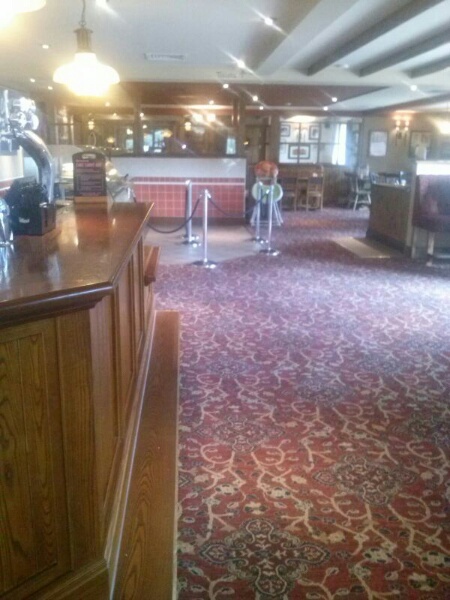 They have a large menu with all the usual pub favourites, ie beef and ale pie, lasagne, ham eggs and chips, Lancashire hotpot, steaks, burgers and tasty vegetarian options. I tried the roasted tomato and goat's cheese ziti pasta - it was delicious. My husband had the lamb and mint pie, he cleaned the plate - enough said. There is also a carvery meal available every day for only £5.95 Monday to Saturday and £7.25 on Sundays. Lots of lovely starters too from £2.95, and plenty of side orders from £1.40 with light bites, sandwiches, wraps and jacket potatoes, carvery baps, four fish meals and soup of the day - there really is something for everyone. Now for my favourite bit, the desserts - wow is the word that sums them up. Of course they have the usual classics i.e apple pie, melt in the middle chocolate pudding, banoffee waffle as well as ice cream and sundaes. They have an amazing selection of giant desserts as well. As I have a sweet tooth, I was in heaven. 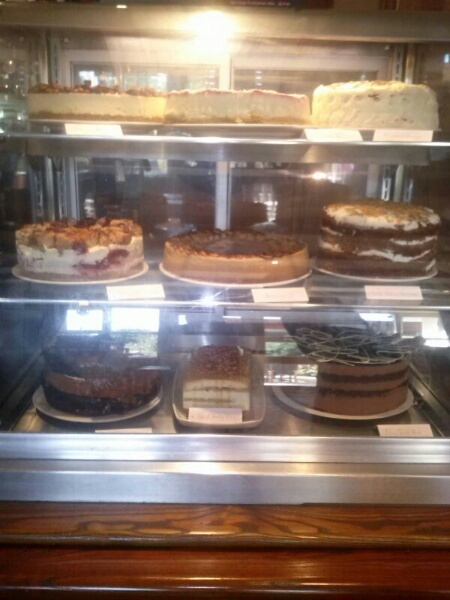 I think my favourite was the hot pudding club tower; it is perfect for when you can't decide what to choose. You get rich sticky chocolate brownie and chocolate fudge sauce, fruity raspberry jam sponge with creamy vanilla custard and sticky toffee sponge with rich sticky toffee sauce all in one dessert - fantastic. Even better, if you can't find room for dessert, they offer cake carry out - your favourite dessert all boxed up ready to try later. What more could you ask for? If ever you find yourself around Junction 9 of the M6 I am sure you wouldn't be disappointed. A tree worth climbing. Branch out for a change! Next to Ikea, but fortunately not dressed by Ikea; I like the more traditional look.